A year after triggering a row by observing that any person claiming to be a Hindu or a Muslim Nationalist is working against “Indianism”, Justice Muzaffar Hussain Attar has clarified his stand on the issue. "No law can be made to prevent the Muslims or any other community to practice and propagate their religion. All the people, belonging to different religious denominations including Muslims, have the freedom to effectively follow their religion," the Court added. “India is not a Hindu, Muslim, Sikh, Buddhist or Christian India. It is India which is born from the bosom of unrelenting struggle of millions of people,” he said. The Court had hence directed all constitutional authorities and the Union government to ensure that anyone attempting to subvert Constitution of India is stopped by taking recourse to the provisions of the law. 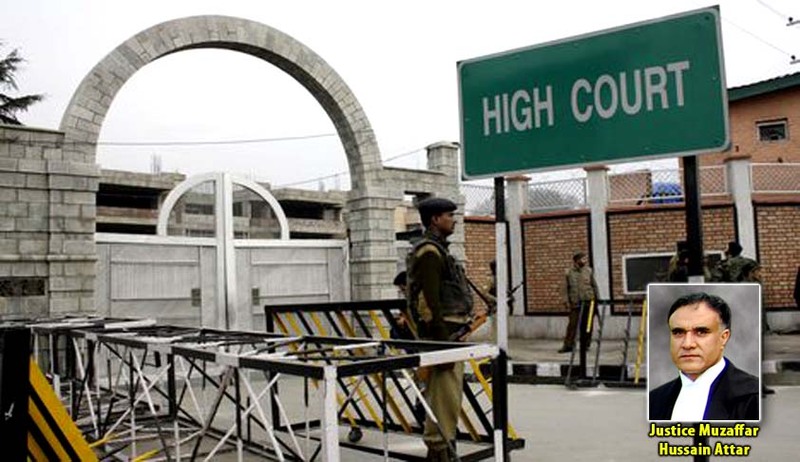 The judgment had been sharply criticized from religious and political groups with Kashmir High Court Bar Association deciding to challenge it in a higher Court.